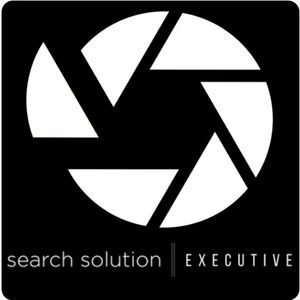 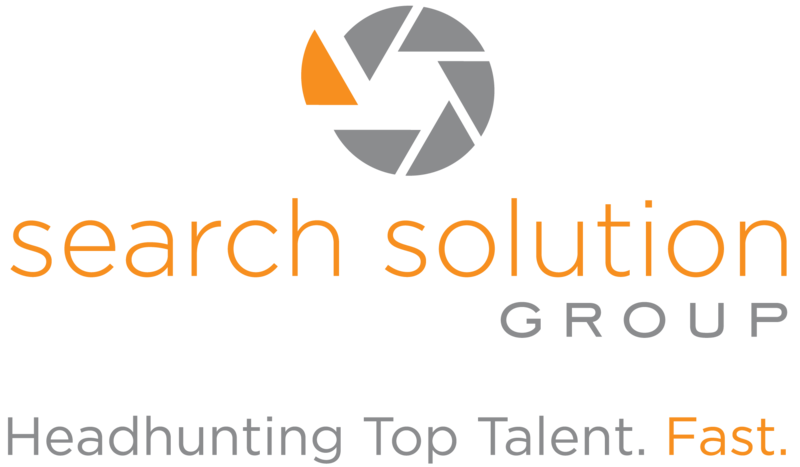 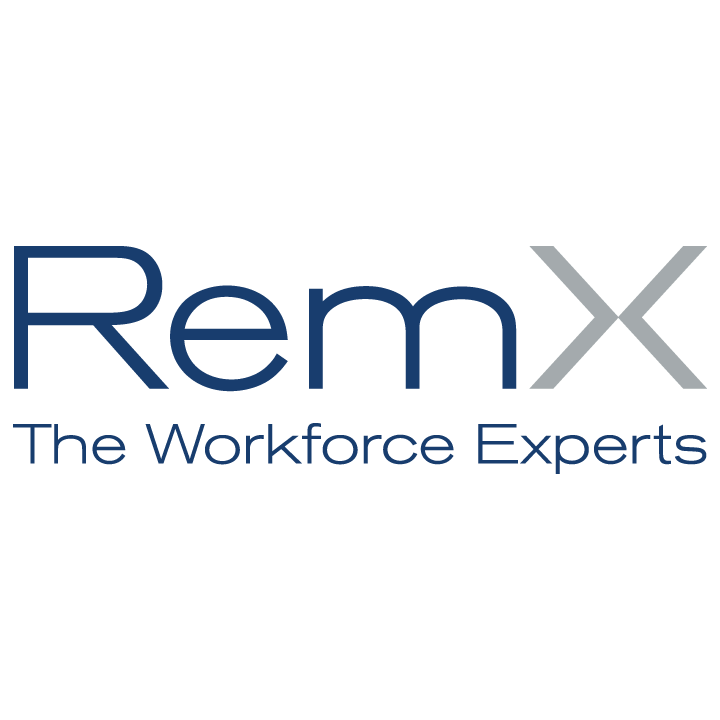 Search Solution Group is the nation's premier recruitment firm, with a solid reputation of headhunting exceptional talent all across the nation. 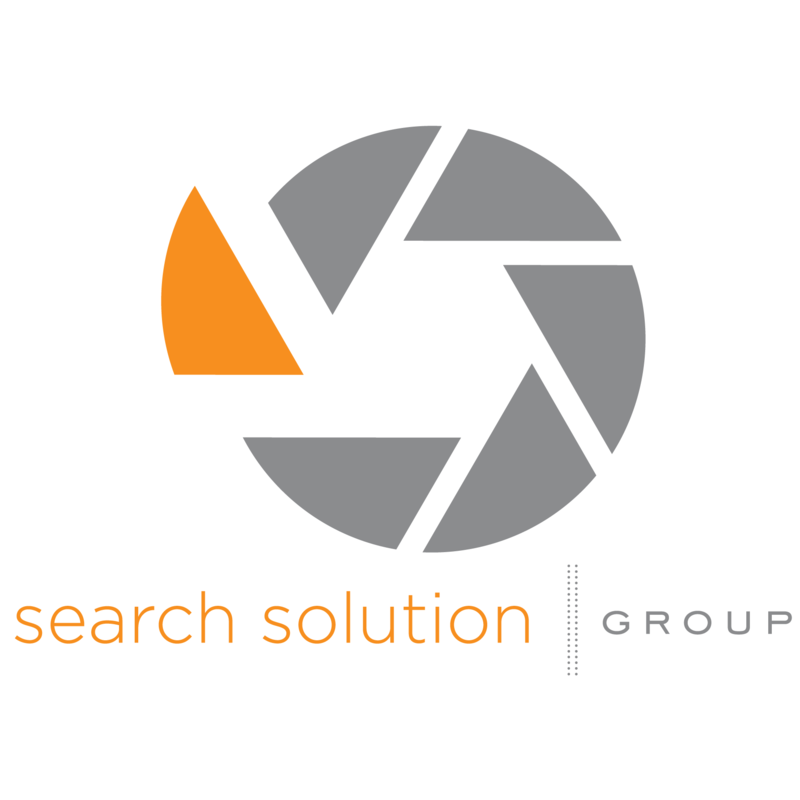 Search Solution Group has built a team of top recruiters who have become experts in headhunting for the general disciplines of: o Accounting/Finance o Human Resources o Engineering o Marketing o Supply Chain o Comp and Benefits o Operations / Management o Sales o Manufacturing o Information Technology o Life Sciences o Analytical Instruments Proving unmatched expertise in headhunting, Search Solution Group has been consistently recognized by The Ladders as one of their top 5 recruiting firms and awarded by the American Business Journals as three-time winner of the Best Places to Work and Three-time Fast 50 Award. 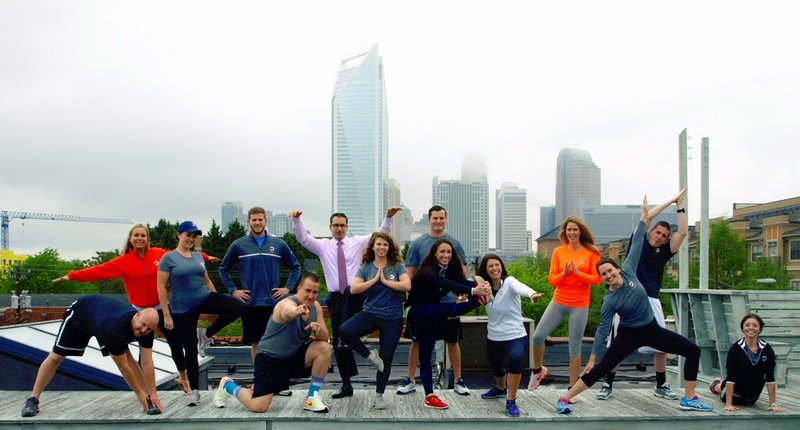 The Company has also been named an Inc. 500 Company in 2015 and 2016 as one of the fastest growing companies in America. 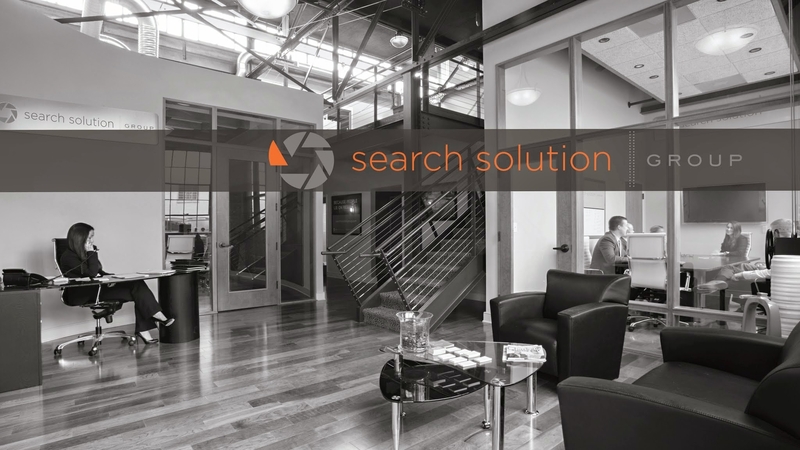 Search Solution Group takes pride in it's unique company culture, showing a commitment to having a thriving work environment, pet friendly atmosphere, and encouraging collaboration and teamwork. 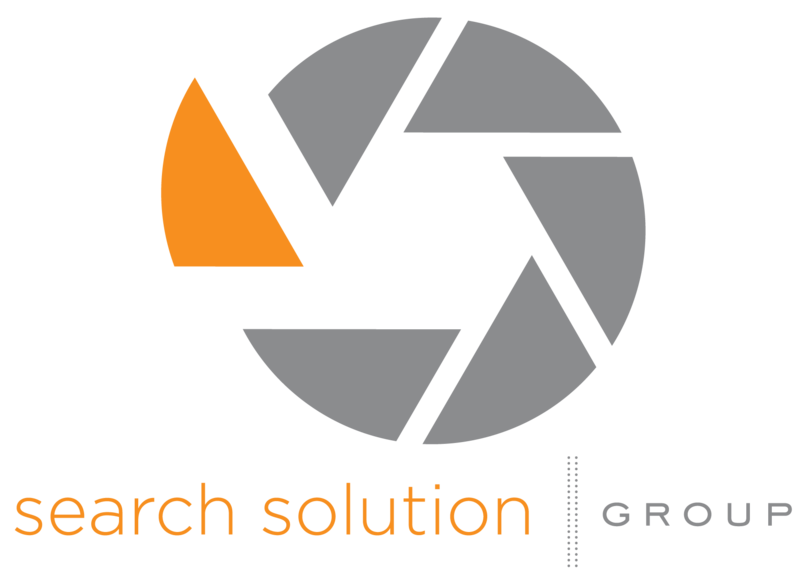 Search Solution Group is committed to staying actively involved within the local communities and strives to be an example of Corporate Social Responsibility for other organizations of all sizes.